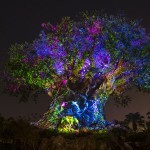 We’ve been excited for the debut of the “Rivers of Light” nighttime spectacular coming to Disney’s Animal Kingdom next year, but now there’s even MORE to look forward to! 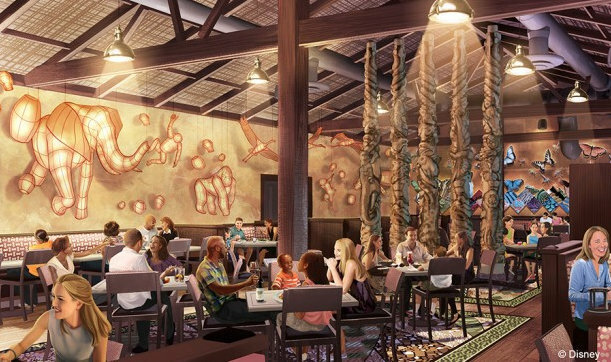 Tiffins — a Signature Restaurant — will open in Animal Kingdom in 2016 as well! The dining experience at Tiffins will “celebrate the art of traveling” with a menu reflecting the locales that inspired the park itself. According to Disney, waterfront views will be a feature of this lunch and dinner option, which will offer both indoor and outdoor seating. And the name? “Tiffin” is an Indian English word for a meal taken during the midday, and is also used as a name for a container used for carrying food during travel. It definitely sounds like one more reason to make sure YOUR travels include a visit to Animal Kingdom in 2016! We’ll bring you more details soon! 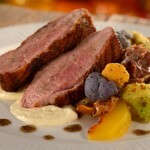 What do you think of Signature Dining coming to Animal Kingdom? Please let us know with a comment! 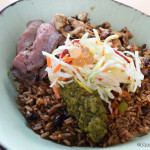 I think it’s a great idea to have signature dining in Animal Kingdom. Another table service restaurant will be welcome in AK. I think the only other one there is Yak & Yeti. I would try it as soon as it is ready! 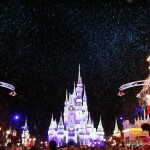 The concept art of it is beautiful, I hope that it’s open by Christmas next year, when we’re planning to go. AK really does need another sit down place that isn’t Yak & Yeti. There’s not a ton of options there, so this is exciting! This sounds like a great idea. 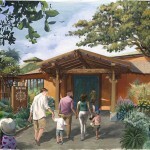 Animal Kingdom is really short of table service restaurants and a signature restaurant will be a welcome addition. any idea where this is physically going to be? Is it replacing anything? I was eating in the back picnic area of Flame Tree Barbecue a couple of weeks ago, and noticed they were building something across the lake. That must have been it. Tusker House is in AK and it’s a sit down. It’s also one of our favorites. AK, in their quest to be a full day park by creating River of Lights show and Avatarland, definitely needs more restaurant options now. Exciting to follow the expansion of the park. Glad to see another table service restaurant going into AK now that Tusker House is character meals all the time. I love to eat at the African restaurant in the Hotel. I hope they have African and Indian food. The appetizer of different breads and sauces is fabulous. I slao like the different sslads. I hope this restaurant has some of those kinds of recipes. So glad can’t wait for it to ooen.